The IRS sends you several notices before they actually seize your assets. The last one is a Final Notice Of Intent To Levy and Notice of Your Right to a Hearing which means your time is about to run out before your bank account can be levied by the IRS! The IRS can also garnish your wages or take other drastic collection action against you. The word “levy” means involuntary seizure or taking. It’s a little confusing to tell when the IRS is about to seize assets because the second to last notice is also called Notice of Intent to Levy but it doesn’t advise you of your right to a hearing. This notice does not give the IRS the authority to take your assets like the last one. Normally you will get a series of five notices from the IRS before seizure of assets can take place. Only the last notice gives the IRS the legal right to levy. The law requires the IRS to give proper notice before that can levy your bank account: According to Internal Revenue Code Section 6330, the IRS is required to notify you in writing before levying, and include in that notice information telling you about your right to appeal this threatened collection action within 30 days. The second to last letter, also called Notice of Intent to Levy does not contain this notice of your right to appeal. Here is a link to the IRS website that explains what notice the IRS must give before levying. CP504 (Notice of Intent to Levy) May seize state tax refund by stated deadline. The first three notices are sent by regular mail and the final two by certified mail. Here are steps to take when you receive the last notice. First of all, read the notice carefully. It should state “Notice of Intent to Levy and Notice of Your Right to Appeal”. If it only states “Notice of Intent to Levy” it is not the final one giving the IRS the authority to seize your assets. If the letter does not give you notice of your right to appeal this collection action by the IRS you still have one notice to go before a levy can take place. Another way to know whether the notice is the one that gives the IRS the right to levy your bank account or seize other assets is the designation of the notice found at the top right of the notice. The final notice is an LT11 or L1058 (and others as well). The one designated as CP504 is the second to last notice mentioned above. This one does not give the IRS the right to levy because it does not contain a notice of your right to appeal this action by the IRS. The next step you should take is notice the date when the IRS can actually take action to seize your assets. It is listed on the notice. Here is the language used and found around the middle, left side of the first page: (It isn’t in bold lettering which I have used to highlight the wording used. )We haven’t received a payment despite sending you several notices about your overdue taxes. The IRS may seize (levy) your property or your rights to property on or after April 1, 2017. In this example you need to take action by April 1, 2017 or risk a levy action by the IRS. If you ignore this deadline you might be dismayed when you try to get money from your ATM and realize there is no money in your account. Or your employer might tell you that a significant portion of your paycheck has been garnished by the IRS. Fortunately, you can prevent this from happening to you. File an appeal. The third step to take when you receive this last Notice of Intent to Levy and Notice of Your Right to a Hearing is to file an appeal. This will prevent the IRS from actually levying your assets and give you time to consider your options. By filing an appeal you take the file away from the Collections Division and place it in the hands of the Appeals Division and this will normally give you several months to resolve your situation. Sometimes, even without an appeal, you can contact the Collections Division of the IRS and try to work out a solution to prevent the IRS from levying your bank account or seizing other assets. 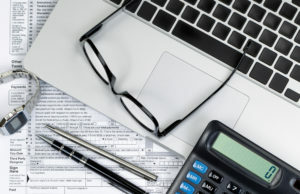 There are a number of options you have to resolve your tax liability, including several forms of Installment Agreements, Currently Not Collectible Status, Offer-in-Compromise, a Partial Payment Installment Agreement, Abatement of Penalties, and sometimes elimination of tax debt due to expiration of the Collection Period allowed for the IRS to collect the amounts owed. There are other possible options available depending on the circumstances of each case. Sometimes you need professional help. Depending on the amounts owed, your personal financial condition, and the accuracy of the IRS assessment of your tax liability, you might be better off hiring someone who deals with the IRS on a regular basis. IRS laws and regulations can be confusing and most people will not be able to figure out their rights and settlement options when negotiating with the IRS. By consulting with an experienced IRS tax resolution attorney you can usually resolve your tax liability in your best interest. An attorney will represent you before the IRS so that you do not have to have any contact with the IRS. Affording attorney’s fees. There are several ways that taxpayers are able to hire an attorney to represent them before the IRS. 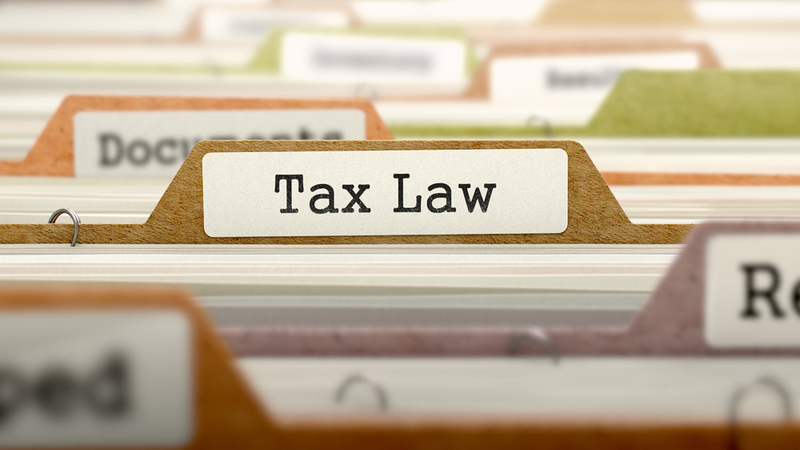 First of all, in some situations your attorney may be able to reduce the amount of tax, penalties and interest owed. 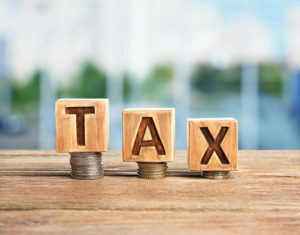 Depending on the details of each case, there are situations when the taxpayer’s liability is significantly reduced when a knowledgeable attorney helps the taxpayer to exercise legal rights provided by U.S. tax laws. Secondly, if you negotiate payment arrangements (Installment Agreement) for you tax liability, the IRS will usually allow a reasonable monthly budget expense amount for attorney’s fees in representing you before the IRS. Finally, a skillful attorney can help you delay starting payments to the IRS for several months during which time you can be making payments to your attorney. Before concluding that you cannot hire an experienced tax resolution attorney discuss some of the options mentioned above. Take advantage of attorneys that offer a free consultation to evaluate your case without having to pay until you are convinced it is in your best interest to hire an attorney. If you are worried about the IRS levying your bank account or filing a federal tax lien against you, find out what you can do to avoid these IRS collection actions by scheduling a Free Consultation on IRS Liens and Levies now.